Hours after the Nigeria Football Federation and its partner, Nike, on Wednesday unveiled the kit Super Eagles will wear at the 2018 World Cup, British newspaper, Daily Mirror, ranked it top among the 19 kits so far unveiled across the world for the Mundial in Russia this June. That has set Nigerian fans excited! Why? The best Super Eagles kit at a World Cup was worn by the side that impressed the most since Nigeria qualified for its first World Cup in 1994, while the worst performance in Nigeria’s past five appearances was by the side that many fans believed wore the worst jersey. A coincidence? Or is there correlation between kit quality and team performance? After a Nigerian journalist, Andrew Randa, posted some designs he thought would be great for the Eagles last year, Nike came under intense pressure to come up with a design that would not just be one of Nike’s traditional designs but one created specifically for the Super Eagles. On Wednesday, Nigerian football fans got the result. 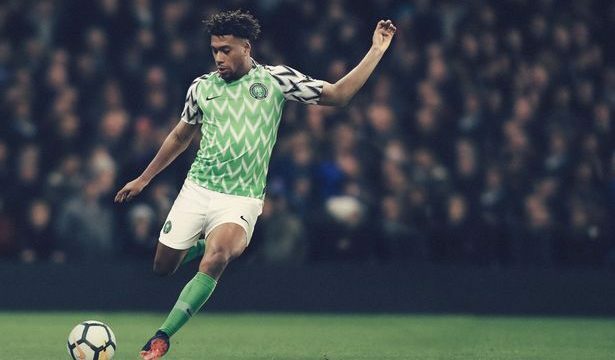 While many on various social media platforms were ecstatic about the new designs, some wondered what part of the Nigerian green-white-green flag was represented in the jerseys. The Daily Mirror ranked the 19 jerseys already released for the FIFA 2018 World Cup and Nigeria’s asymmetrical design came out tops. This was against others from England, Russia, France, Portugal, Switzerland, Sweden, Mexico, Uruguay, Argentina, Egypt, Croatia, Brazil, Germany, Peru, Spain, Japan, Belgium, and Colombia. 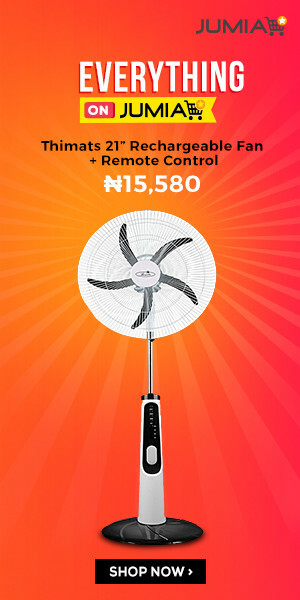 The conclusion was, “And while you’re there, pick up this glorious effort from Nigeria that comes out as a deserving No. 1. Out of the 19 kits already revealed, Nike was responsible for six – Nigeria, England, Brazil, Croatia, Portugal, and France. In 2002 in the South Korea/Japan World Cup, the Eagles were a pale shadow of themselves and that was appropriately reflected in the Nike kit that was supposedly electric green but was, in fact, green washed so thin you did not know what to call it. That team in the five appearances at the Mundial is the worst till date. They scored just one goal in their three matches and came last in their group. But Sola Aiyepeku believes it looks like something for kids. Adeyemi Adesanya, who talks sports on Radio, took us back to 20012 saying Nike always uses colours that are not Nigeria’s. “These are not our colours. Why does Nike always do this? They did the same in 2002 with their lemon green.